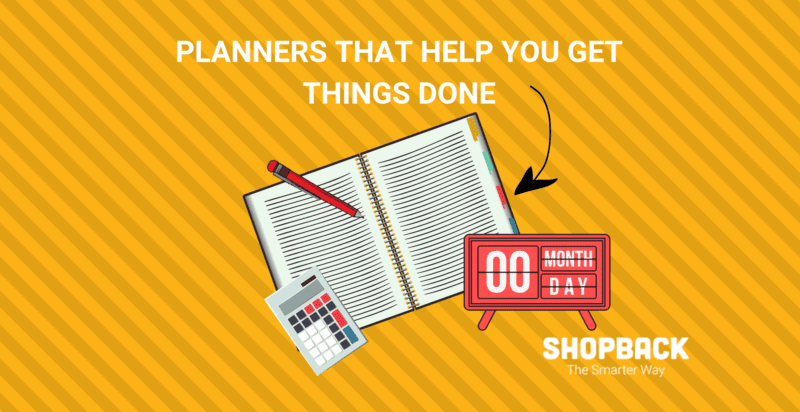 There are planners aplenty for 2019 but only the best and most original ones can help you get organized for the entire year. 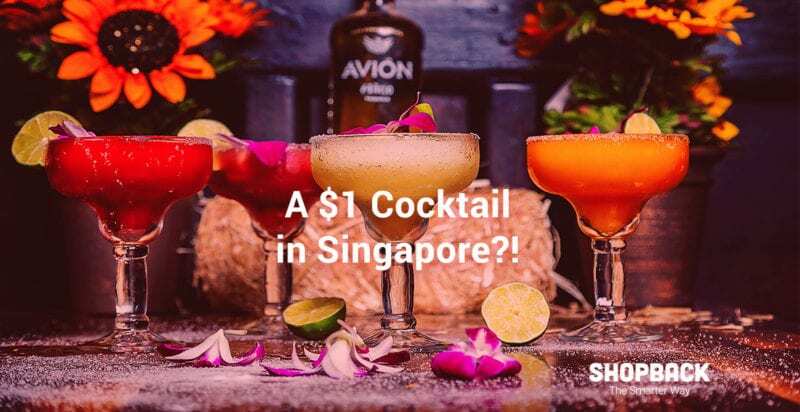 Savour the best things in life at FrapasBar by Saveur with exclusive $1 GOconut cocktail specially created for ShopBack GO users. 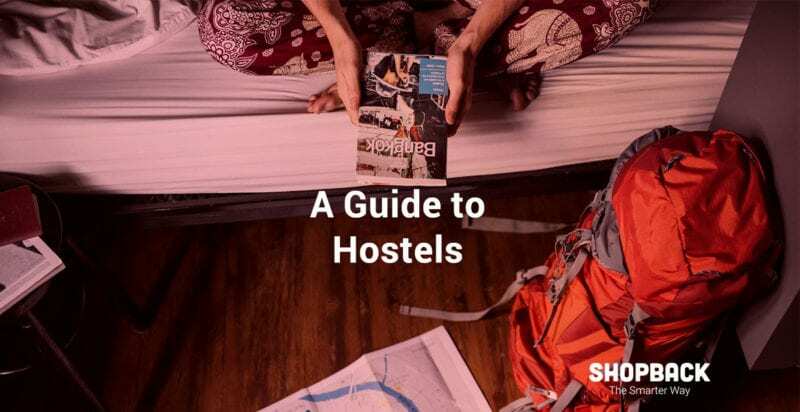 Find out all you need to know before booking your hostel stay and get smart with hostel tips from other travellers. 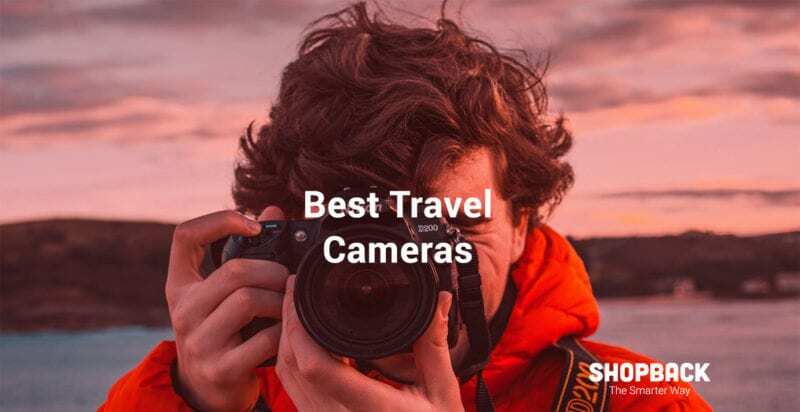 Heed the need for travel in 2019 and own the best travel cameras to capture the best memories of your journey. 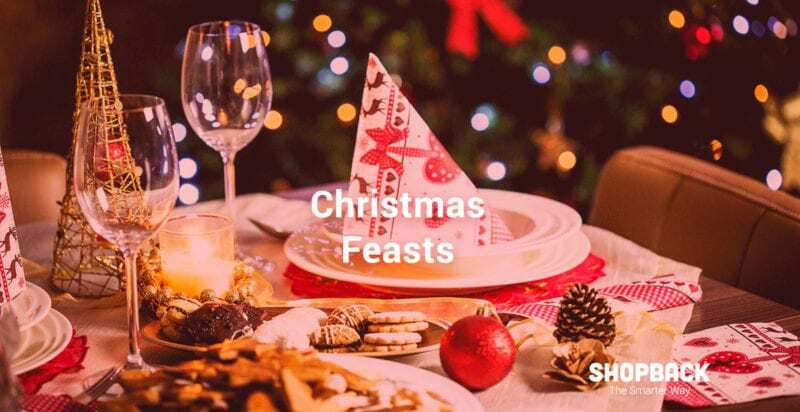 Discover the best festive takeaways and Christmas meals to order in for the holidays. 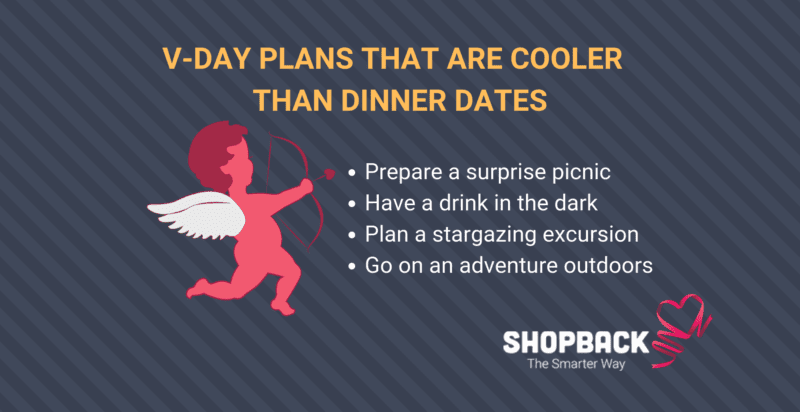 Enjoy them with family and friends this Yuletide season. 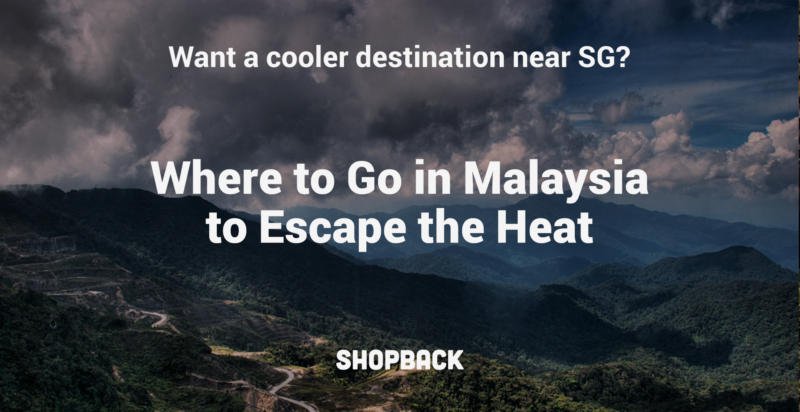 Clueless about what to gift dudes who say they don’t want gifts? 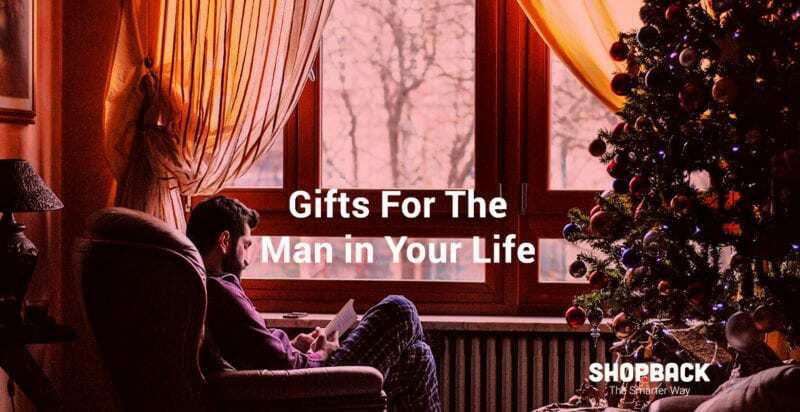 The handy gift guide is here to help you find great gifts for men in your life. Out Of Ideas For Secret Santa? These Gifts Will Work For Everyone!